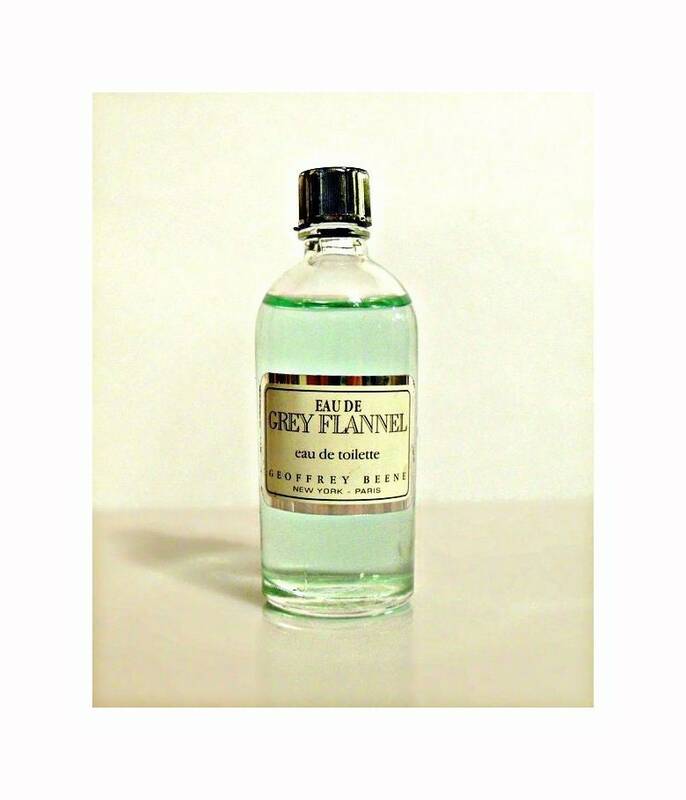 Vintage 1980s Grey Flannel by Geoffrey Beene 0.5oz Eau de Toilette Mini Miniature COLOGNE. No box. Bottle stands 2.75" tall. 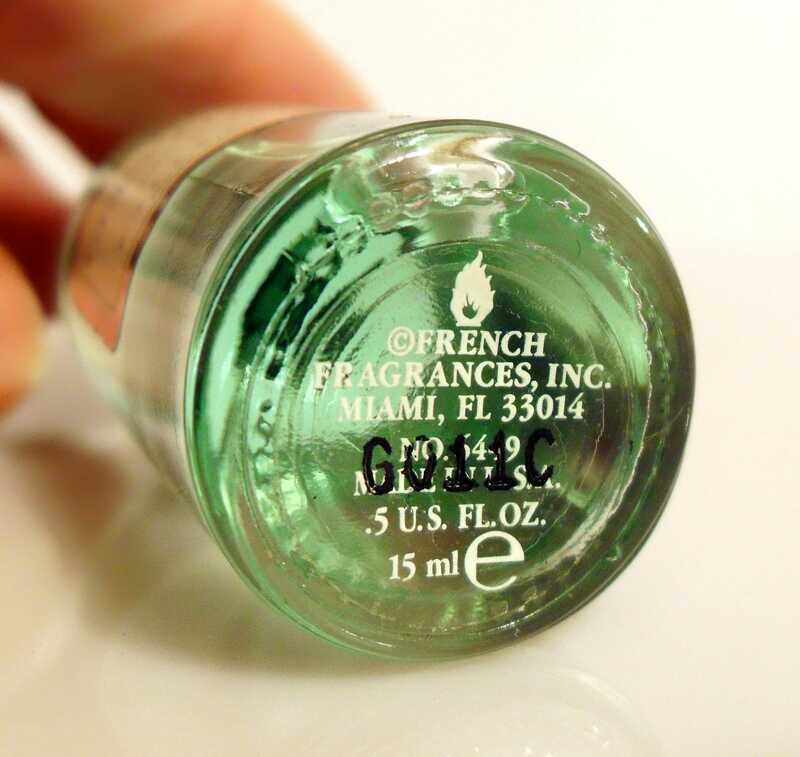 The bottle is about 100% full - please see picture for actual fill line. Batch code is G011C. Launched in 1976. 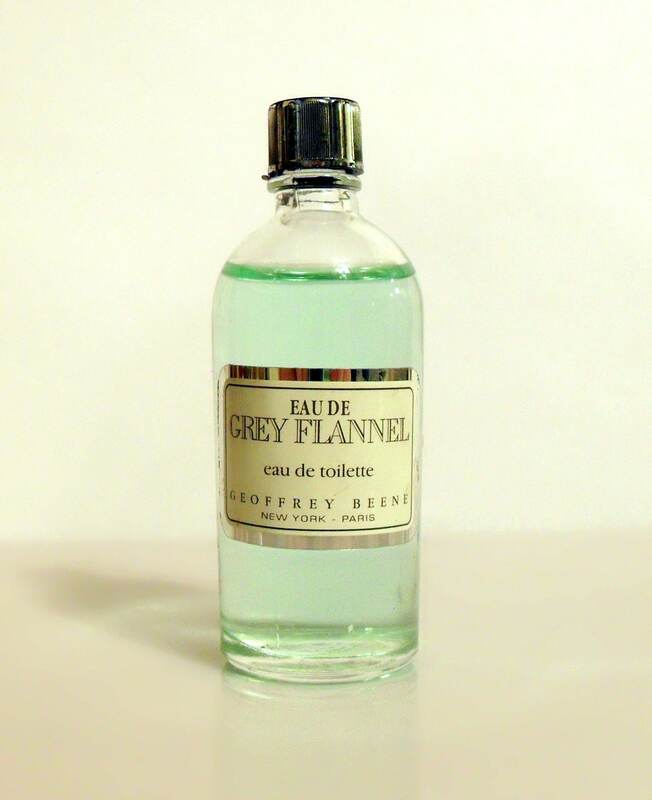 It is classified as a fresh floral-woody fragrance for men.